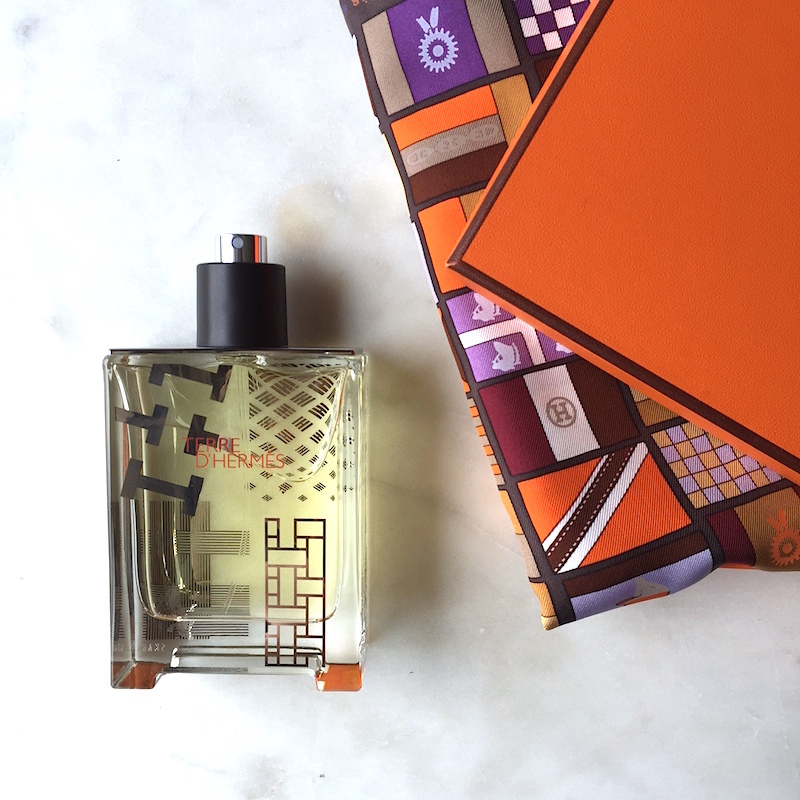 What it is: A men's eau de toilette (though we kind of love it for ourselves, too!) that takes inspiration from the elements of earth, air and water. The blend of these notes and ideas are merged to create this deep, vegetal scent, which is celebrating its 10th anniversary this year. Beauty bonus: The fresh cedar notes are rich and not too sweet. Beauty bummer: While fresh, there is an element of heaviness to the fragrance that may be too weighty for some. Overall: This scent is a very vibrant, sophisticated cologne with notes of crisp greens and the whiffs of cedar we've come to love. It feels a bit artisan and small batch as well as totally luxe at the same time. This scent is for the guy that works in a cool office by day, but still rides his hipster bike on the weekend. Or for the ladies who love a good unisex scent that's earthy yet not too, well, granola. Would recommend? Yes. If it's already been around this long, it's a scent worth picking up.